– (Sybil Esmore – Honorary member of The Luciano Pavarotti Society of Great Britain and a leading vocal coach within the media). 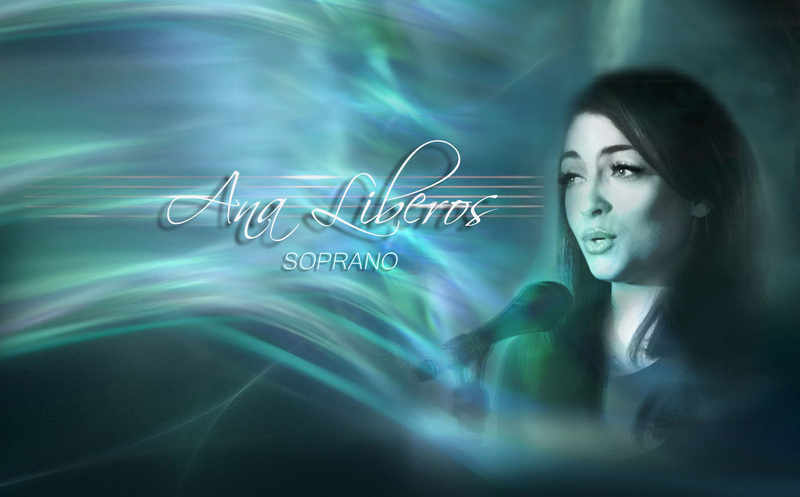 Anastasia Liberos is a soprano with much experience as a soloist. Providing you with the perfect ambience, Anastasia is available to perform during weddings, funerals, private and corporate events. She has a distinguished repertoire ranging from classical to popular. Although she has a leaning towards the classical/semi-classical styles, she enjoys the challenge of developing and interpreting various genres in her own individual way, such as musical theatre, soul and jazz, as well as experimenting with crossover styles. She also has an interest in composition, which she is currently expanding. Anastasia’s voice has been described as both spiritual and passionate. She feels that singing is the greater part of her and that each time she performs she becomes elated and complete. The reception of warmth she receives from her listeners gives her ultimate fulfilment and in turn, she aspires to instil peace and harmony in others.